As Cashmere Cat made a name for himself in the world of EDM, he was simultaneously building his hip hop resume on the side by cranking out an endless stream of rap reworks. It was only a matter of time before he started actually producing for rappers. He has quietly become one of the most prolific hip hop producers in the industry. 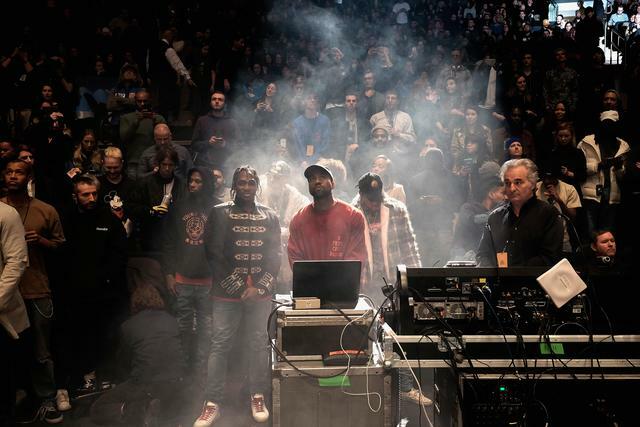 In 2016 alone, he produced for everyone from Kanye West to The Weeknd to Travis Scott. The 29-year-old Norwegian is in the process of rolling out his own debut album. Click through the gallery to listen to his impressive hip hop & R&B résumé. Cashmere Cat begins "Wolves" with the solitary call of a woman or young boy singing out into a cold, empty winter's night somewhere in a mountain forest. By the end of the song he transports the listener to the sea with whale-ish melodies and seagull squawks. Cashmere Cat has a knack for making elastic, candy-coated, DJ Mustard-style rap-pop anthems, especially when he gets together with his fellow Norwegian countrymen Stargate. "Body Language" was an inescapable radio hit in the fall of 2014 and marked a major inroad in Cashmere's quest to infiltrate the American mainstream. Tory Lanez scored an unexpected and well-deserved hit in 2015 with "Say It." 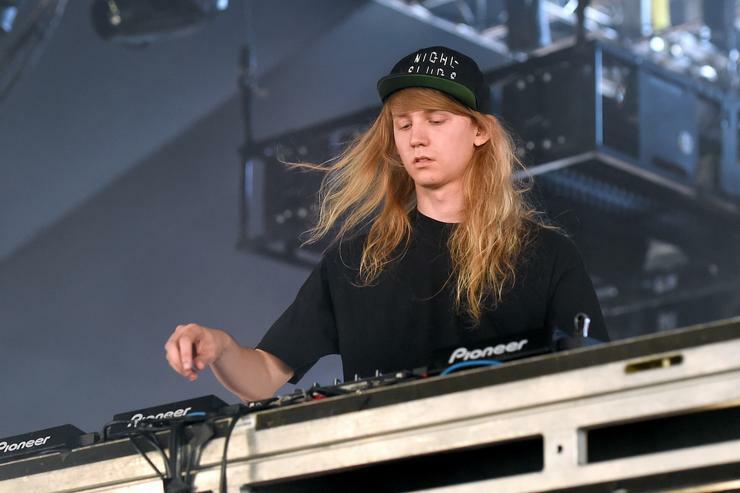 In 2016, he took a more traditional route to Hits'ville with Cashmere Cat-produced "LUV," riding the dancehall wave to the top 20 of the Billboard Hot 100. Tory Lanez - "LA Confidential"
Tory Lanez released "LA Confidential" at the outset of 2016. It sounded more like a Strokes song than anything else and augured Lanez's pursuit of crossover success over the remainder of the year. Cashmere Cat co-produced the track wth Benny Blanco and Pop Wansel. Another Cashmere-Stargate collaboration. When the "Drop that Kitty" video dropped in April 2015, I was certain that it was destined to be the song of the summer. I was wrong. A$AP Mob's videography team owned 2016. In the video for "Yammy Gang," which Cashmere Cat produced with Norwegian wunderkind Lido, the Mob heads to Joshua Tree, the same land where Johnny Drama, Ari Gold, and co. ate magic mushrooms in "Entourage," and displayed an equal if not greater camaraderie. Travis Scott - "Way Back"
Undoubtedly one of the hottest cuts on Birds in the Trap Sing McKnight, "Way Back" was recorded during Passion, Pain, & Demon Slayin' sessions, judging from all the Kid Cudi humming. Cashmere Cat co-produced the track with Hit-Boy & Honorable C.N.O.T.E. Tinashe - "All Hands on Deck"
Another Stargate/Cashmere Cat masterpiece, "All Hands On Deck" was an essential building block in the construction of Tinashe's good girl-gone-bad persona. If the song isn't sufficiently intoxicating, a kneepad-wearing Tinashe seduces the camera down at the shipyard in the music video. The first single from Cashmere Cat's debut album "Wild Love" transforms The Weeknd's voice via vocoder, with stunning results. Cashmere Cat produced four songs on Starboy but saved his hottest Weeknd collab for himself. While "Wild Love" suggested that Cashmere's debut album would be decidedly left-field, his next single "Trust Nobody" took things back towards the center with tropical house-tinged "Trust Nobody," which combines the unbeatable star power of Gomez and Lanez' trademark falsetto. We can't wait to hear what Cashmere Cat cooks up next.